The Nautilus Mosaic Tile is a sophisticated feature wall tile that is designed for use in bathroom and shower walls. 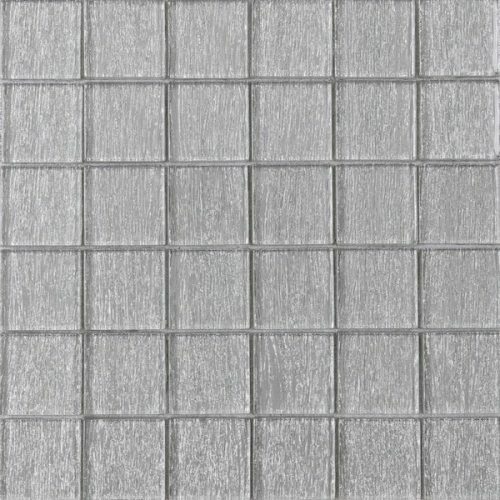 Featuring a simple, yet refined design that consists of shimmering silver mosaics, this feature tile will add an elegant look to any bathroom. The Nautilus Mosaic Tile measures 300x300mm in dimensions and are sold per piece. The mosaic measures 48x48x48mm in dimensions. 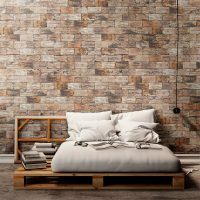 Give your bathroom a seamless makeover with this feature wall tile. It is specially manufactured to be suitable for all bathroom walls, even wet areas such as shower walls. Its silver design will perfectly complement modern bathroom chrome fittings and accessories. 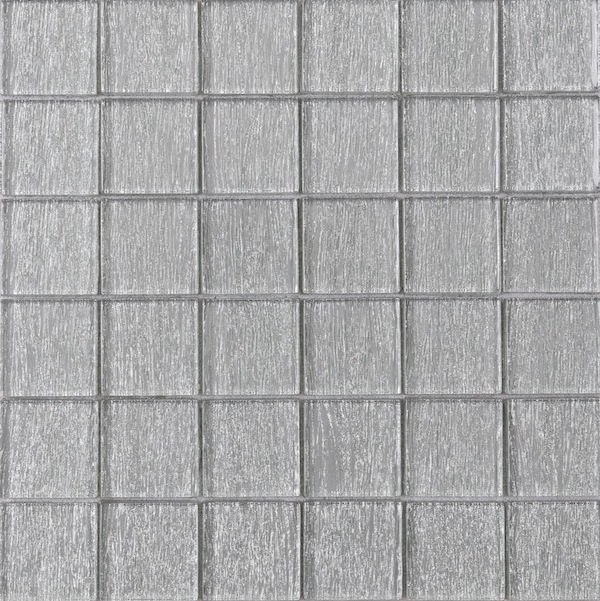 Enjoy superior grade of quality with the Nautilus Mosaic Tile. It is manufactured to the highest quality standards and exhibits top level artistry. Because of this, it offers great longevity. 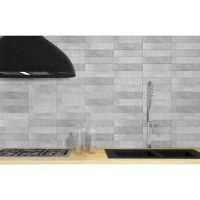 For an elegant feature wall tile in Perth, choose the Nautilus Mosaic Tile from Ross’s Discount Home Centre. 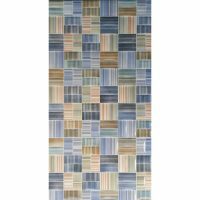 Shop online today to purchase this bathroom wall tile at the most competitive price in the market!